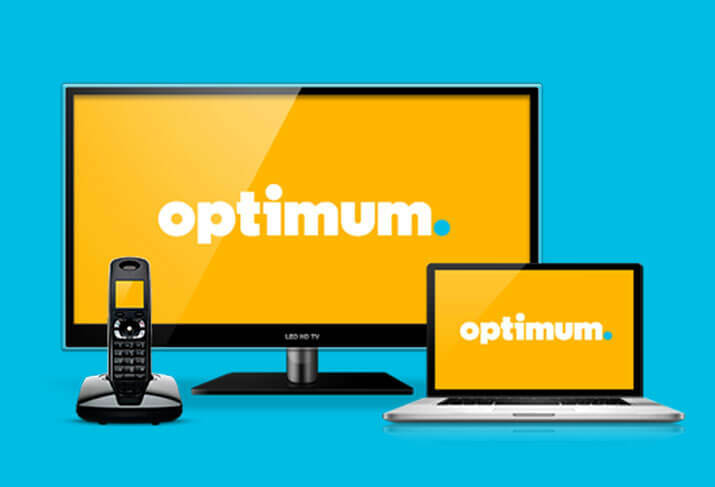 Optimum is a television, internet, and phone service provider in the tristate area of New York, New Jersey, and Connecticut offering fast internet speeds, wide channel selection, and unlimited nationwide calling with a variety of bundles and packages in different price ranges. How do you know if AT&T is too big for you or the perfect fit? Well, you’ve come to the right place. Read on for a close look at AT&T’s services, including television, internet, and phone. 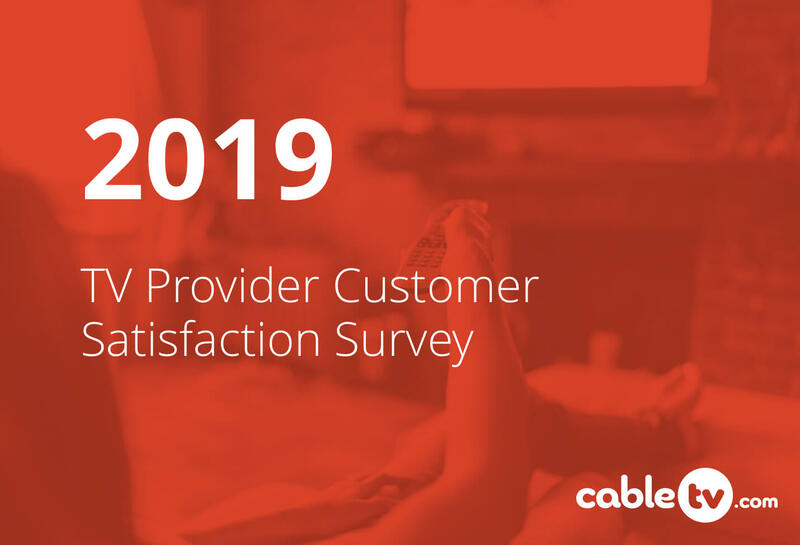 How can you determine if service from Charter might be the best option for your household? 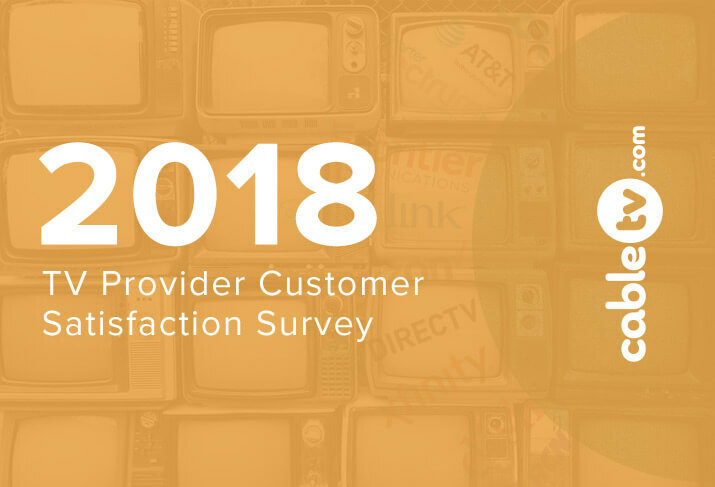 We’ll do our best to give you informative details about each aspect of Charter Spectrum’s current services so you can decide if New Charter might be just the deal you’ve been looking for. App in Review: Can I Stream It?